Today is the 70th anniversary of D-Day. 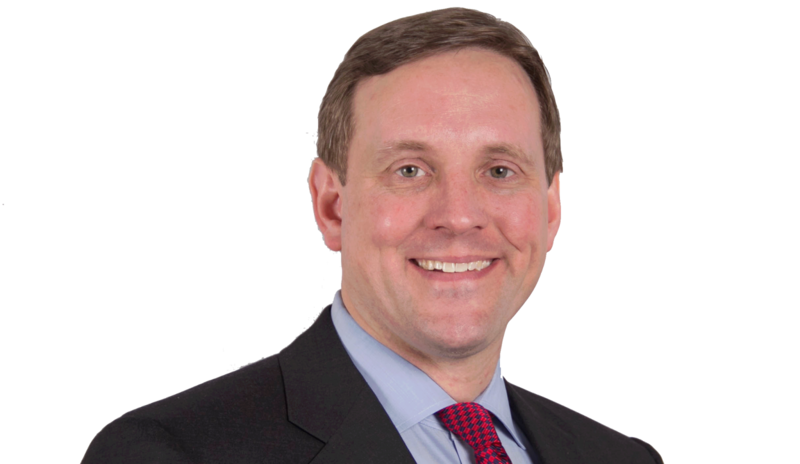 ... is a member of a Congressional Delegation headed for Normandy to honor the sacrifices made by American troops during the D-Day Invasion 70 years ago. On Friday, June 6, the delegation will take part in observances of the anniversary at Omaha Beach and Sword Beach, in which U.S. President Barack Obama and French President Francois Hollande will participate. On Tuesday, Maloney held an emotional ceremony at the VA Hospital in Manhattan to honor the bravery and service of veterans of World War II and those who stormed the beaches at Normandy in the fight to liberate France from Nazi occupation. Maloney, joined by NYC Mayor’s Office of Veterans’ Affairs Commissioner Terrance Holliday, awarded two veterans with Congressional Certificates and presented a number of military medals to one service member. Congresswoman Maloney recognized local World War II and D-Day veterans, including Rocco Moretto, an Astoria native who fought at Normandy. Rocco Moretto was in the U.S. Army Company C, 26th Infantry Regiment, 1st Infantry Division, better known as “The Big Red One.” As a 19-year-old soldier, the Normandy invasion was the first action he saw, as part of the second wave of troops to storm Omaha Beach. He is one of just two men in his company who survived the war from Normandy until the Czechoslovakian liberation in 1945 without being killed, wounded or captured. Mr. Moretto also fought in the Battle of the Bulge. Rep. Maloney also presented a certificate to Commissioner Holliday in honor of his late father, Roderick Holliday, who was a Corporal in the U.S. Navy and was present at the invasion of Normandy. Rep. Maloney also presented service medals to Gerald Alperstein, a constituent and Navy veteran of the Vietnam War. He was presented with the National Defense Service Medal, the Vietnam Service Medal, the Meritorious Unit Commendation Ribbon and the Combat Action Ribbon. Mr. Alperstein is past legislative chair of the Jewish War Veterans and edits the organization’s publication. 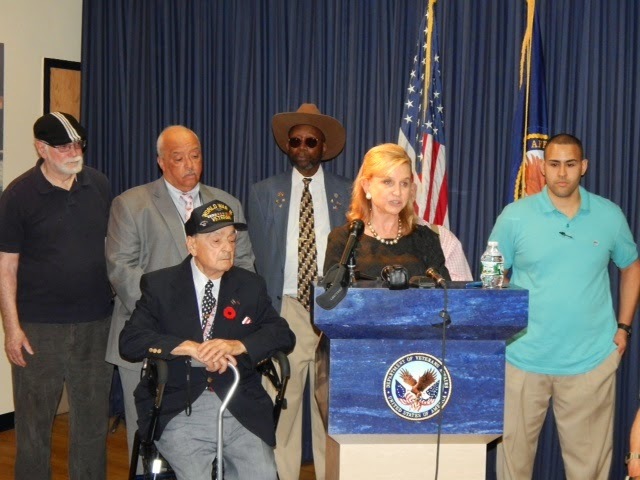 Here's photo of Congresswoman Maloney and Mayor’s Office of Veterans’ Affairs Commissioner Terrance Holliday (standing 2nd from left) joined by WWII veteran and Astoria resident, Rocco Moretto (seated) and other veterans at the Manhattan VA Hospital in commemoration of the 70th Anniversary of D-Day. Summer has officially arrived in New York, and Roosevelt Island is bustling with activity. The Fourth of July fireworks have moved back to the East River, but unfortunately for us, visibility will be very poor from the Island. Instead of an event at Southpoint Park, RIOC will be hosting a free community celebration at Firefighter’s Field – please read below for more information. Many other events, such as Roosevelt Island Day and the Summer Movie Series, are also coming up soon. Last year, Roosevelt Island Day served as an excellent introduction for me to the Island and the many active residents who are passionate about this community. 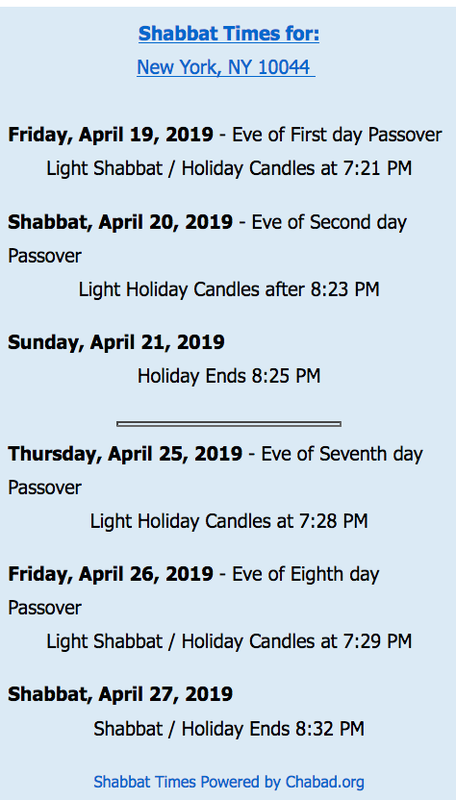 I hope you will join in this Island-wide celebration with your friends, family and neighbors. Our Maintenance, Engineering and Grounds departments have been very busy working hard maintaining the Island’s facilities, roads and fields. Work is also proceeding on capital projects such as the resurfacing of the Octagon Tennis Courts, which is expected to be completed shortly. This year, many in Brooklyn and eastern Manhattan are excited that New York City’s Fourth of July fireworks display has been moved back to the East River. However, the fireworks will be taking place much further south this year and will be located near the Brooklyn Bridge. The visibility from Roosevelt Island will be extremely limited, unlike previous years’ “front row” views. Both Southpoint Park and the FDR Four Freedoms Park will close at 7 p.m. on July 4, however, Gantry Plaza State Park (4-09 47th Rd.) in Long Island City will be open during the fireworks display. Though the fireworks display may not be highly visible from Roosevelt Island, RIOC has planned a neighborhood holiday celebration at Firefighter’s Field beginning at 7 p.m. All are invited to gather on the field for a free, live simulcast of the fireworks display on a large outdoor screen. A free, friendly karaoke competition will take place before the show starts, and food and drink will be available for purchase. 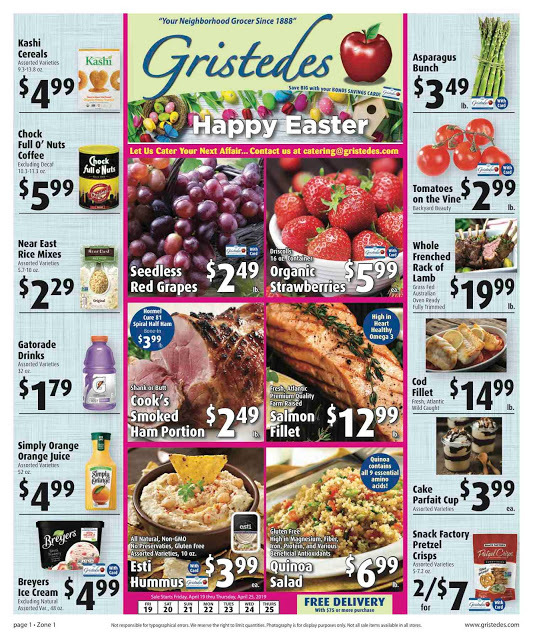 Come and join in the fun with your Island neighbors – we hope to see you there. 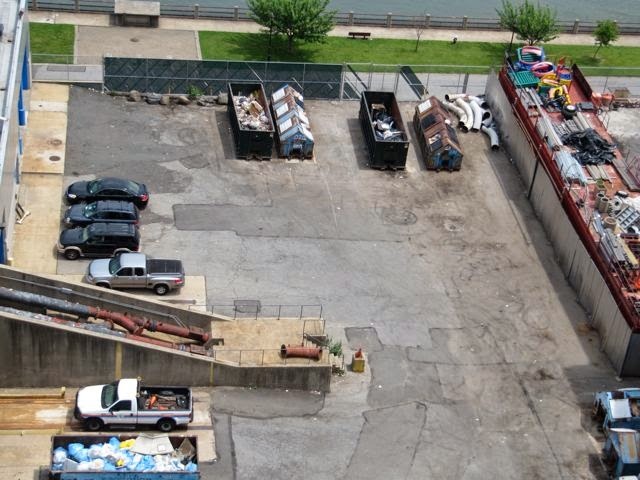 Last Wednesday, June 3, RIOC staff members organized a joint effort with the Department of Sanitation and employees from several Roosevelt Island building companies to clean the yard outside of AVAC, Roosevelt Island's trash and recycling facility. Many thanks go out to the following buildings and management companies who volunteered to provide staff and assistance during the cleanup effort: The Octagon, Manhattan Park, Island House, Rivercross, Eastwood and Urban American. Thanks to this collaboration, the AVAC yard is now clean and tidy. 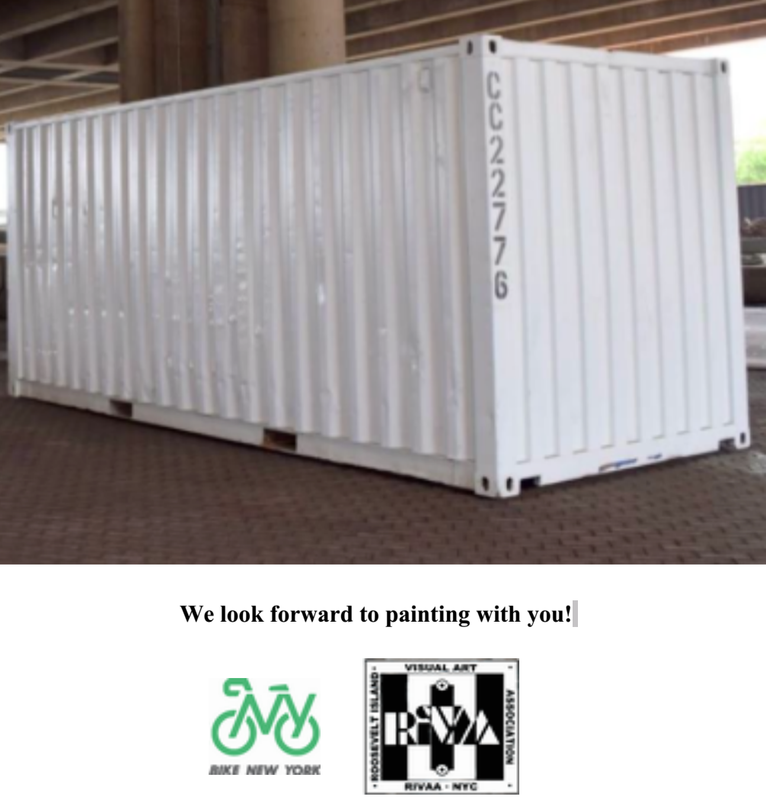 On June 14, Bike New York and the Roosevelt Island Visual Art Association invite artistic Roosevelt Island residents to gather near the Helix Ramp and decorate their bicycle storage container with paintings. All are encouraged to come and express their creativity while beautifying the neighborhood. Participation is free and requires pre-registration. If you are interested in taking part in this event, please contact Caitlin Goodspeed at cgoodspeed@bikenewyork.org. 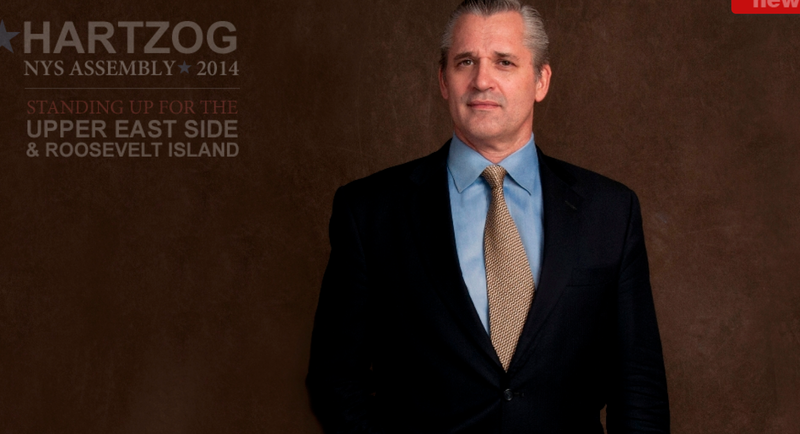 Roosevelt Island Day 2014 will take place very soon and excitement for this fantastic yearly event is building quickly. Urban American, in partnership with RIOC and the Roosevelt Island Youth Program, invite you to join in the neighborhood beautification effort and free community celebration on Saturday June 21, from 8 a.m. until 8 p.m. Many wonderful activities are planned for this free event, including an early-morning planting and cleanup, carnival games and rides, outdoor yoga classes, a free concert, giveaways and much more. We hope that you will take part in this celebration of your community and the people that make Roosevelt Island such a unique and special place in New York City. Work is moving forward on the new playing surface at the Octagon Tennis Courts. The newly-poured concrete pole supports have cured and workers have again mobilized on-site. Although this project is weather-sensitive, construction is expected to be completed on schedule, within the next three weeks. We thank you for your patience as we perform these renovations. Changes have been made at Sportspark’s Young Adult Program. The program was initiated as part of an effort to increase the amount of engaging activities for young Roosevelt Island residents. Every Friday and Saturday evening from 9 p.m. to 12 a.m., the sports facility is open to ages 16-25 for weight lifting and basketball. As of last Friday, May 30, participation in the program has been limited to Roosevelt Island residents only. Identification and proof of residency is required for entry. We welcome you to join in and get active at Sportspark. If the summer heat is making it difficult to exercise outdoors, we invite you to take a look at the free and low-cost programs available for all ages at Sportspark. In addition to offering swim classes, the Sportspark Pool is open every day of the week for two Open Swim sessions in the mornings and later in the day. In addition to the Young Adult Program, the Sportspark Gym offers free Open Basketball play on Saturdays at 2 p.m. and free open ping pong play on Tuesday, Wednesday and Friday nights beginning at 6 p.m. The gym also offers low-cost fitness classes. Information about Sportspark’s classes and other programming is available on our Parks and Recreation website at rioc.recdesk.com. The view from a Roosevelt Island rooftop tonight of the Queensboro Bridge and East River waterfront was awesome. It's always better Up On The Roof. The Race to Save Lives is a charity 5K to raise money for United Hatzalah of Israel, Israel’s world-renowned and largest non-profit, volunteer emergency medical response organization. Hatzalah volunteers use GPS smart phone technology and “ambucycles,” or supped-up motor scooters to race to emergency events. The group’s average response time is under three minutes. Traditional ambulance squads take six-and-ten minutes. 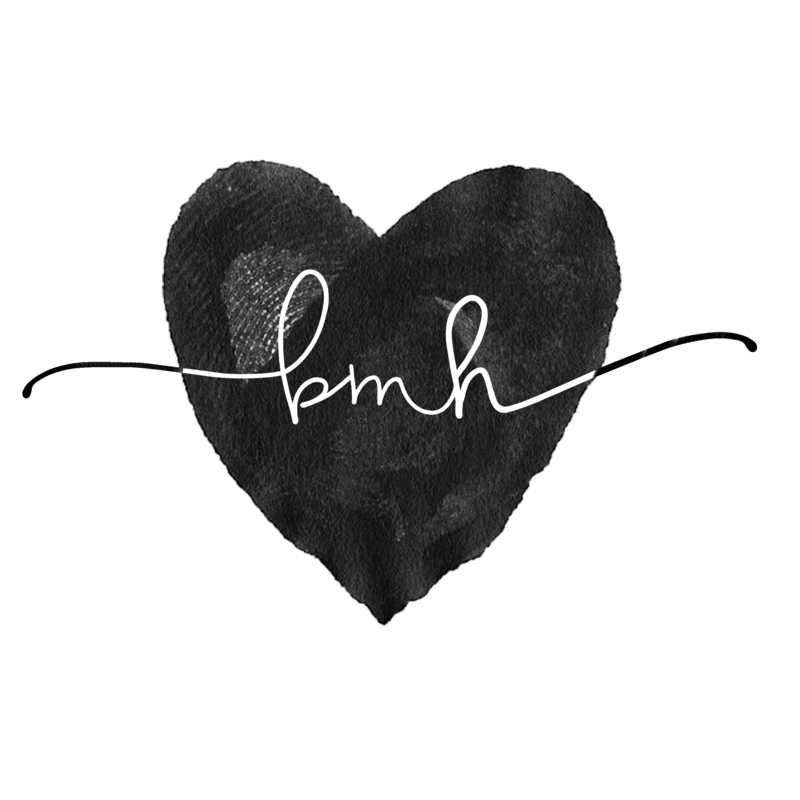 U.H. stabilizes victims and awaits support. They work free-of-charge. All money raised will buy equipment, and more ambucycles. The race is the second, annual U.S. 5K. Hatzalah is working to bring its revolutionary life-saving model to the U.S. Sign up at www.racetosavelives.com. Learn more about Hatzalah at www.israelrescue.org. Close to 1,000 runners are expected. Eli Beer, United Hatzalah of Israel’s founder, will be on site. Beer founded U.H. in 2000 after a stint as a Jerusalem EMT. He started it after seeing too many die, or suffer irrevocable injuries, because his ambulance got stuck in traffic took too long to arrive. 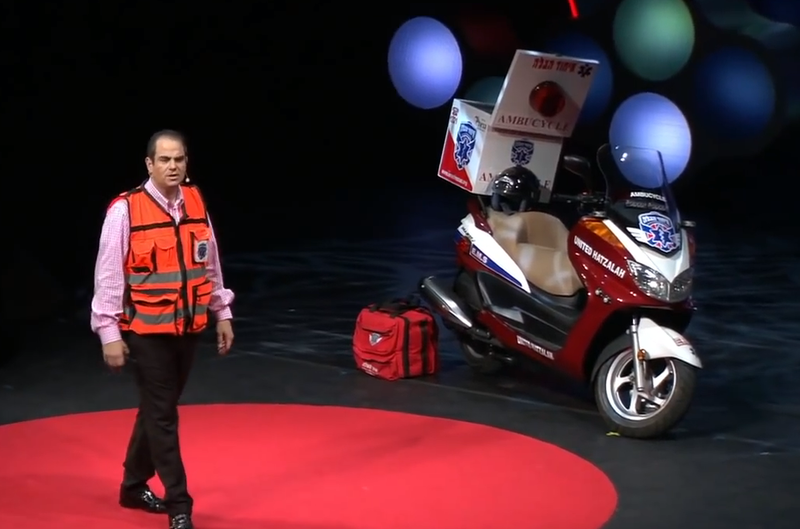 More on Unitd Hatzalah's motorcycle emergency response efforts from this TED MED Talk by founder Eli Beer. Last year's United Hatzalah Race To Save Lives on Roosevelt Island drew more than 350 people and raised more than $350,000. Here's more information on the Race To Save Lives and click here to register. 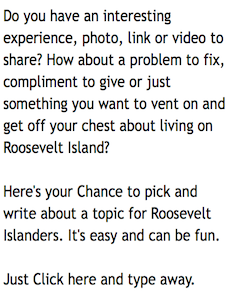 Are you interested in joining a Democratic Party political club that is interested in Roosevelt Island issues? If your answer is yes, then consider becoming a member of the recently formed FDR Four Freedoms Democratic Club. Membership in the Four Freedoms Democratic Club is open to all those to wish to support an active, progressive Democratic organization in the 76th Assembly District of New York State. 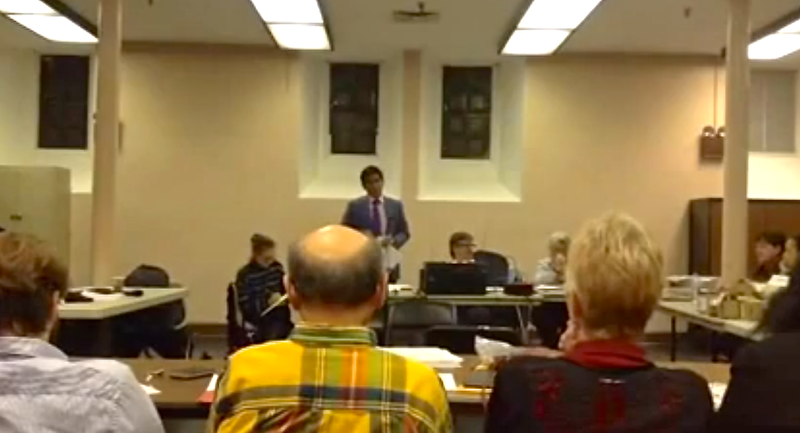 On February 6th, 2014 at the Founding Meeting of the club, regular dues were set at $10 for 2014. Voting privileges are extended to all dues paying members who do not vote (or hold a position) in any other district-based Democratic Club and who have previously attended one regular meeting of the club. Anyone interested in joining who is unable to pay dues for financial or legal reasons (e.g. being under 18) are encouraged to simply attend an event and speak to one of the organizers. Four Freedoms Democratic Club Chair Kim Moscaritolo and Treasurer Michael Dillon spoke at the Roosevelt Island Residents Association (RIRA) Public Session last night inviting those interested in Democratic Party politics to join their new club. Here's what they had to say. 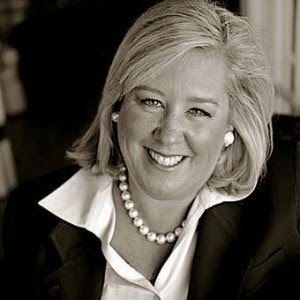 RIRA Vice President Sherrie Helstien reported that RIRA's Government Relations Committee (GRC) is organizing a Town Hall Meeting with the four Democratic Party 76th District NY State Assembly Candidates. David Garland is the only announced Republican candidate for the Roosevelt Island/Upper East Side 76th NY State Assembly seat. at the Octagon Soccer Field tomorrow night. Men’s soccer will finally return to Roosevelt Island as Zum Schneider Football Club Roosevelt Island (ZSFC Roosevelt Island) prepares to take the field for its home opener in the Gotham Soccer League at Octagon Park tomorrow, June 5th at 7:45 PM. The game marks a comeback for a Roosevelt Island men’s soccer team after a 15-year interruption. Boasting a full squad of homegrown talent, ZSFC Roosevelt Island is looking to claim promotion to the Gotham Soccer League's First Division as well as its third overall title in as many years. "We've been successful in a variety of leagues around the city – from Urban Soccer to MetroSoccer – but now we have an opportunity to show our worth in front of a home crowd on the very island where we first learned how to kick a ball." The Gotham Soccer League is a two-tier league with new teams debuting in the Second Division and requiring promotion into the top tier. As a result, ZSFC Roosevelt Island will have a challenging season ahead of them as they seek immediate promotion into the top flight. Assistant Manager Alex Beola expressed confidence that the season would ultimately be a successful one. "We have many talented players on our squad who just returned from playing with competitive college teams," Mr. Beola noted. "Not only do we have Roosevelt Island pride to play for but we also have the necessary skill and know-how to make us a winning team and a team worth watching and supporting." ZSFC Roosevelt Island has received its sponsorship from Zum Schneider, a renowned Bavarian beer hall located in the East Village that also nurtures a winning soccer ethos. Zum Schneider has a well-established reputation for supporting high-level soccer throughout the city. It's an additional honor for us that they would choose to sponsor the Roosevelt Island men's soccer team and evidence that they believe in our long term project. Tomorrow night's game will be the first home game at Octagon Park since I last captained the Roosevelt Island Strikers to their 1998 Eastern New York State Cup victory. It'll be an emotional homecoming. But I'll get over it quickly. ZSFC Roosevelt Island kicks off its debut match tomorrow, June 5th at 7:45 PM against the Brooklyn Gunners. The game will be held at Octagon Park. I'm looking forward to an exciting match tomorrow night at the Octagon Field like this one by the Roosevelt Island Youth Program Soccer League. It's A GOOOOAAAAAAALLLLLLLLLL. The Roosevelt Island Residents Association (RIRA) will be meeting tonight, 8:15 PM, at the Good Shepherd Community Center (543 Main Street). All residents are encouraged to attend RIRA meetings. 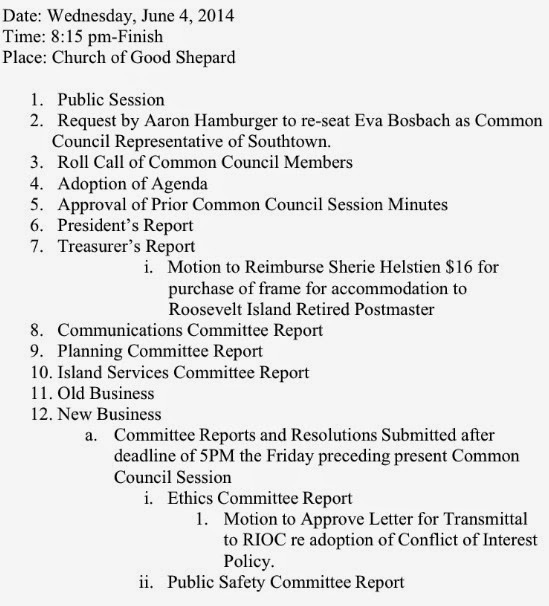 The next RIRA Common Council meeting will be in September. Bike New York's Roosevelt Island Community Outreach Manager Caitlin Goodspeed sends the following invitation to you. Calling artists of all ages! The Bike New York container has arrived underneath the Helix Ramp (next to Gristedes) and it’s ready to be painted! In partnership with The Roosevelt Island Visual Arts Association (RIVAA), we’ll be painting the container on Saturday, June 14 from 10am – 2pm. Registered participants will get their own space to paint. Brushes and paint will be provided. Children under the age of 9 must be accompanied by an adult. The theme of the project is “Biking on Roosevelt Island” so we’d love to see images that bring this theme to life, whether it’s an abstract drawing of the Roosevelt Island tram or a simple replica of your favorite bicycle. The more creativity and color, the better! To register for your space on the container, please email Caitlin Goodspeed (Community Outreach Manager for Roosevelt Island) at cgoodspeed@bikenewyork.org or call her at 212-870-2075. The last day to register is Friday, June 6, 2014. Once you’ve successfully registered you will receive a confirmation email with more details. Here's more on Bike New York's plans for Roosevelt Island and scenes from the May 17 Bike NY Roosevelt Island Spring Kickoff Party. 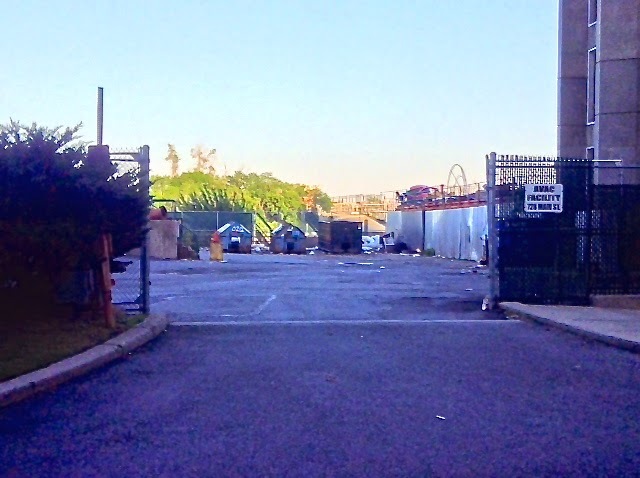 The Roosevelt Island AVAC Garbage compound is located between the Motorgate Garage and the FDNY Firehouse below the Manhattan Park apartments facing Queens. 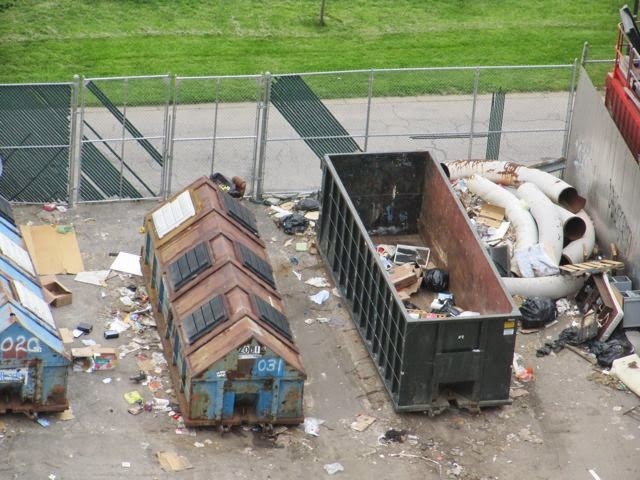 There is no one who passes the garbage area from either side and does not find it distasteful and disgusting. be required to keep the area clean by tidying it and sweeping it daily? Is there any peace treaty between RIOC and the Sanitation Department so that the yard can get cleaned up? 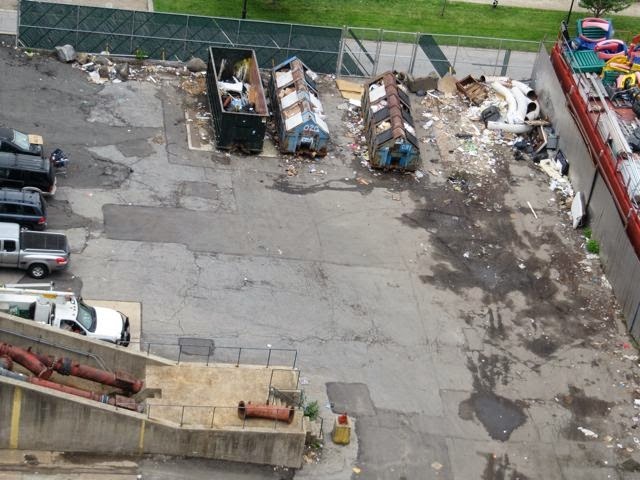 RIOC President Charlene Indelicato replied to Ms. Berdy stating that the responsibility for cleaning inside the AVAC Garbage area belongs to the NYC Sanitation Department and Roosevelt Island building management. I understand there is some sort of jurisdiction issue between RIOC and the NYC Sanitation Department over who is responsible for cleaning the area. Does RIOC have any comment or statement on the situation. 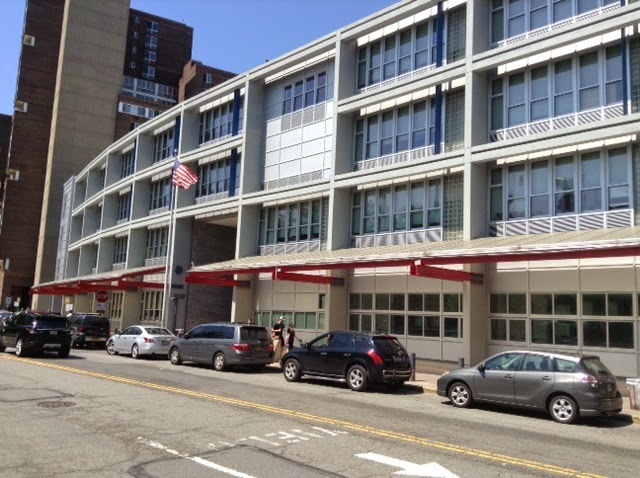 Ms. Indelicato replied that RIOC Grounds Manager Fernando Vargas, Facilities Maintenance Manager Santa Verta and Director Of Island Operations Cy Opperman were meeting with NYC Sanitation and the Roosevelt Island Building managements to develop a plan for cleaning up and maintaining the AVAC Garbage area. 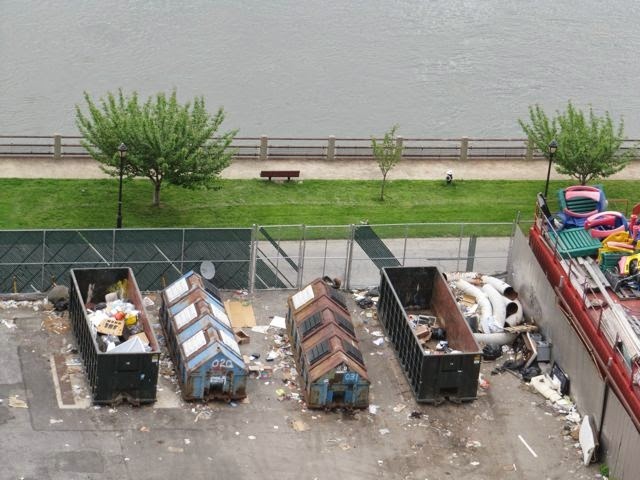 Mr. Vargas told me last week that a plan has been worked out between RIOC, NYC Sanitation and Roosevelt Island building managements for the area to be cleaned on a weekly basis and to bring an additional dumpster container to the area. 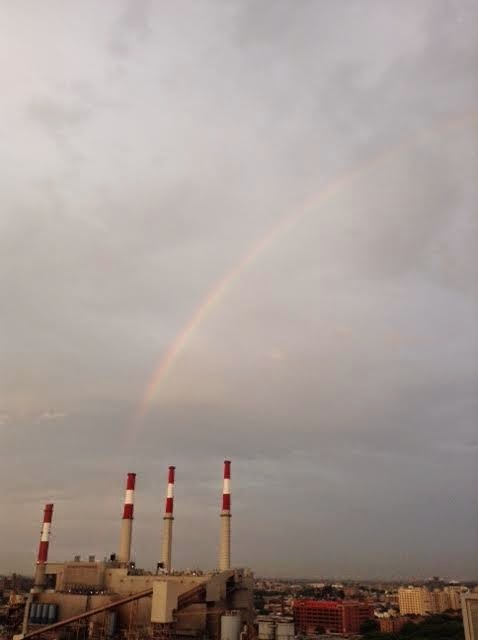 RIOC is hopeful that this collaborative effort on the part of RIOC, R I Building Management teams and Department of Sanitation will result in a cleaner, healthier environment for the residents of Roosevelt Island. The residents are hopeful the area will be cleaned and maintained as well. I bet you could use some more space in your Roosevelt Island apartment. Perhaps soon, technology developed by the MIT Media Lab will help. ... Two hundred square feet. It’s horrifyingly small, even by New York standards. 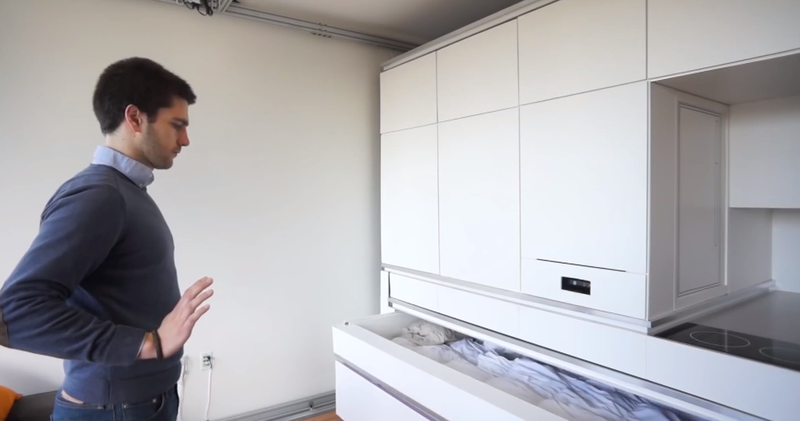 But a new project called CityHome, by MIT Media Lab’s Changing Places group, can make it feel like you're living in an apartment three times as big. Click here for the entire Fast Co Design article. Click here for the entire Digital Trends article. Watch the video and dream what you could do. Here's more on the MIT Media Lab Changing Places Group. Click here for more information from the Craigslist posting. More information about PS/IS 217 available at the school's web portal, the school's PTA and from previous posts. 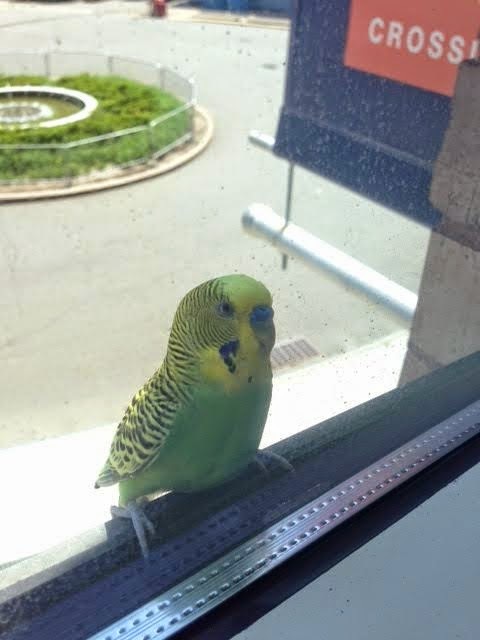 Parakeet Flies Into Roosevelt Island Apartment Window Today - Is Your Parakeet Missing? Are you missing your Roosevelt Island Parakeet? If it's your Parakeet, contact Roosevelt Island Public Safety Department (212 832-4545) to arrange its return.